Kazan Church of Markov Monastery: pilgrims hurry to the relic. Sometimes each of us wants to witness a miracle. And what is our disappointment when, after much research ordinary things appear normal and the belief in the supernatural become a fantastic mirage. But still miracles happen. To see something unusual, about what we dreamed of for so long, just go to any temple in Vitebsk, where the holy mystery lives in every corner, soaked in faith, love and virtue. Once acquainted with the architecture of Vitebsk, which embodies the best traditions in grand and solemn temples, you will unwittingly run into the idea that the wonders live nearby. However, it is sometimes difficult to decide what to start the acquaintance with Vitebsk. But having a good guidebook at hand, such as city portal VitebskCity.by, you will ask what to see in Vitebsk. Word travel fast. 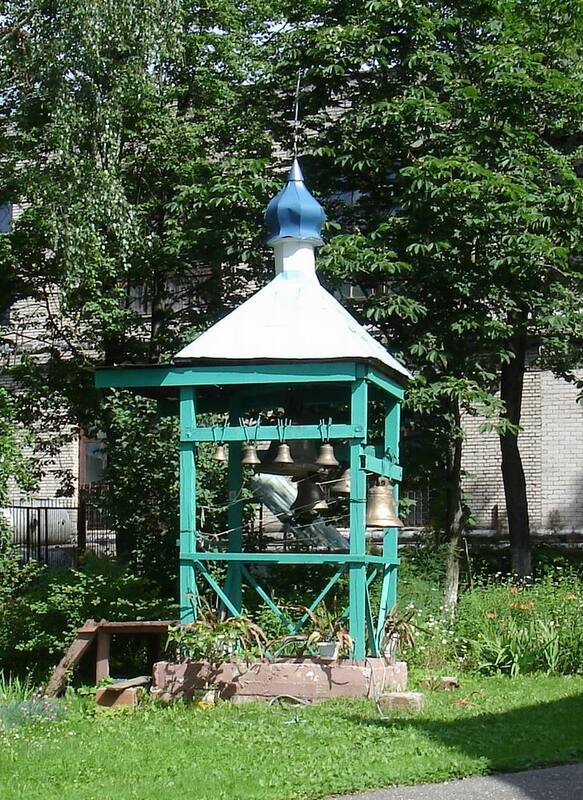 Kazan Church of Markov Monastery is heard not only by the Orthodox Christians in Belarus, but also pilgrims from the neighboring countries come to Vitebsk to bow o the relic. Today, analyzing all the events, destined to the church, you are unwillingly convinced that the miraculous icon came to this temple not by chance. After all, it saved Kazan Church from devastating destruction. But let things come in the right order. The history of the city of Vitebsk mentioned the date - 1656, when Moscow Patriarch Nikon gave a unique look to Kazan Church. Perhaps at first glance, you will not find it unusual. You will see a small wooden Byzantine icon. However, in front of this image the faithful, heartily praying, receive miraculous healing. 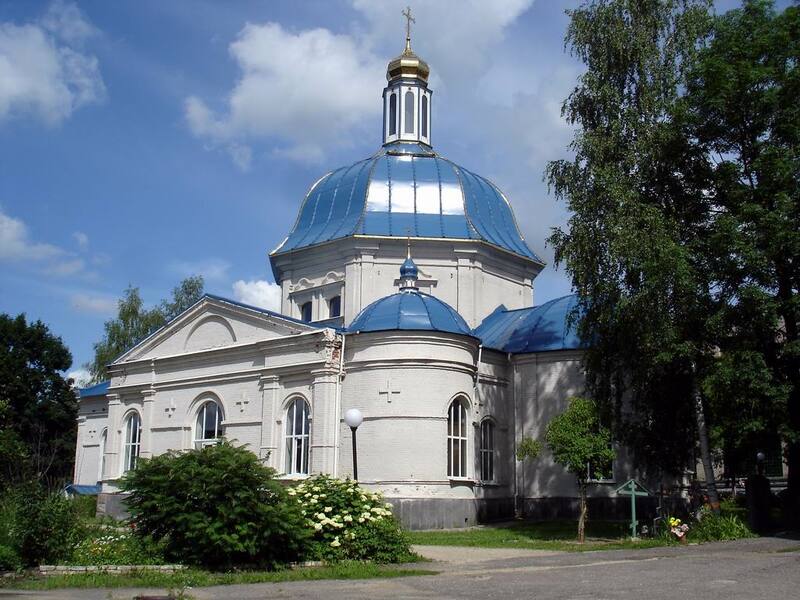 However, in those days the church had a different name – the Intercession Church., it appeared in 1654 among the architectural monuments of Vitebsk on the initiative of rector of Holy Trinity Markov Monastery Callist Ritoraysky. Although the church of Vitebsk was waiting for a sad fate: it was completely burned in a fire in 1690. 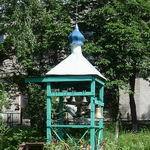 The history of Vitebsk had not mentioned the burned church for a long time. The first mention of the fire relates only to 1760, when a stone church was built. The gold-plated iconostasis was restored later on - in the 40s of XIX century. It was a momentous event in the life of the temple of Vitebsk. Bible paintings appeared at the dome and the walls of the modern Kazan Church together with the iconostasis, a new wooden floor was made. 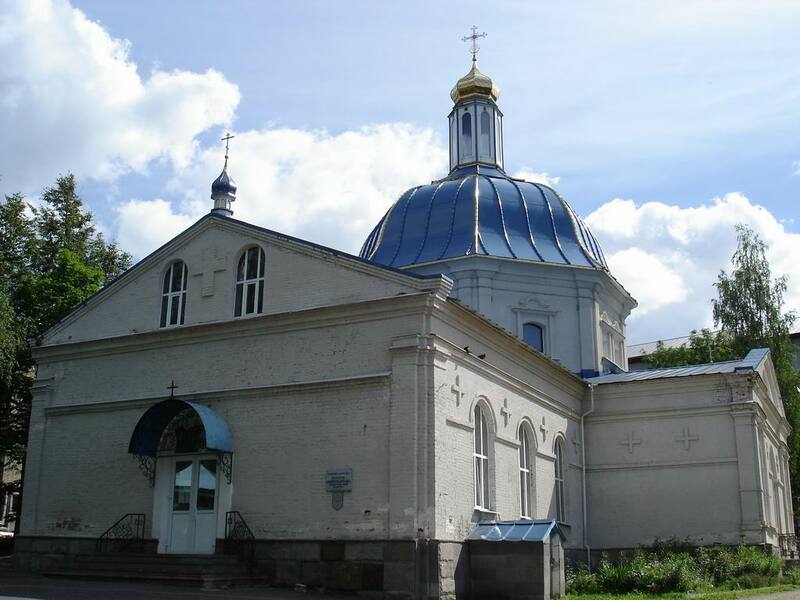 In 1847 the church was completed by a chapel dedicated to St Mitrophan of Voronezh. It was built on the west side presumably at remnants of the foundation of Peter and Paul Church, which stood on this spot long before the construction of the Intercession Church - as shown by the pages of the history of the city of Vitebsk. With coming of the Soviet power there has been some decline in the cultural development of Vitebsk. This especially related to religious buildings: almost all the temples in Vitebsk were closed, and some of them were completely destroyed. The sad fate had not come by the Intercession Church. The temple was closed in 1920. However with the onset of the Great Patriotic War its bell talked again. 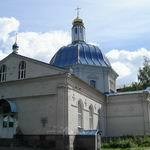 During this period the church in Vitebsk was dedicated in honor of Kazan icon of the Mother of God. Perhaps Kazan Church is the place where miracles are really born and live. After the war it was the only active church in Vitebsk, which, moreover, remained by chance to our times in its original form. Since 2000 Kazan Church has been the spiritual foundation of the Holy Trinity Markov Monastery that was revived thanks to joint efforts. And in 2005 the tower of Kazan Church was decorated by the biggest dome in Vitebsk, which appeared in the temple instead of the light. It is no need to say that the list of attractions in Vitebsk is so large that the first time it is hardly possible to get acquainted with the city. It is only once again points to the fact that the culture of Vitebsk is alive and breathing deeply. And if you do not have time to see everything in the city - it does not matter. The site of Vitebsk will always help you making a distant, but no less informative tour on the city streets. Address: 84A M. Gorky str., Vitebsk. Phone: +375 212 343600, 340854.